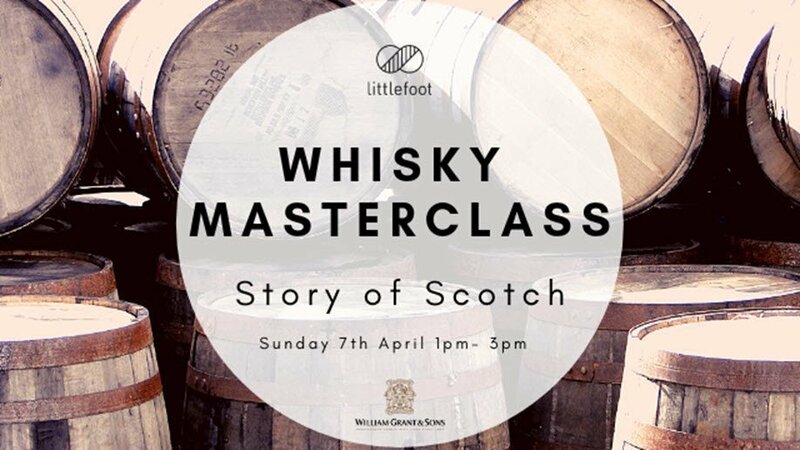 Littlefoot excitedly welcomes Plantation Rum for the second instalment of our monthly Masterclasses. No spirit sings summer quite like a Caribbean Rum, and no one knows Plantation Rum quite like ‘Spirits Evangelist’ Huw Griffiths. 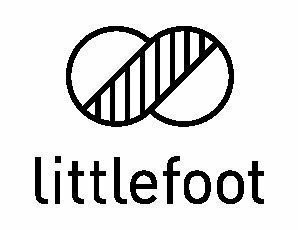 Join Huw and the Littlefoot team for a tantalising adventure through 5 tasters of the core Plantation range; from the much loved favourites to the rarer old boys. Learn about the origins of the spirit and discover for yourself what makes Plantation Rum the leader of their field and the favourite of many bartenders. Inclusive in the ticket prices will be a rum cocktail on arrival, nibbles and Plantation drink specials after the event.